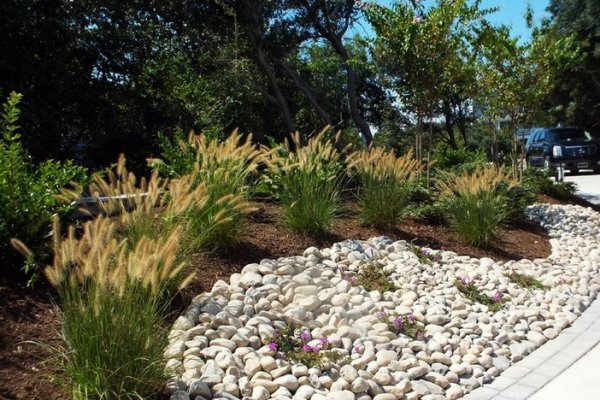 Each landscape design Sandscapes Landscaping Inc. undertakes is custom tailored to our client’s needs and desires. 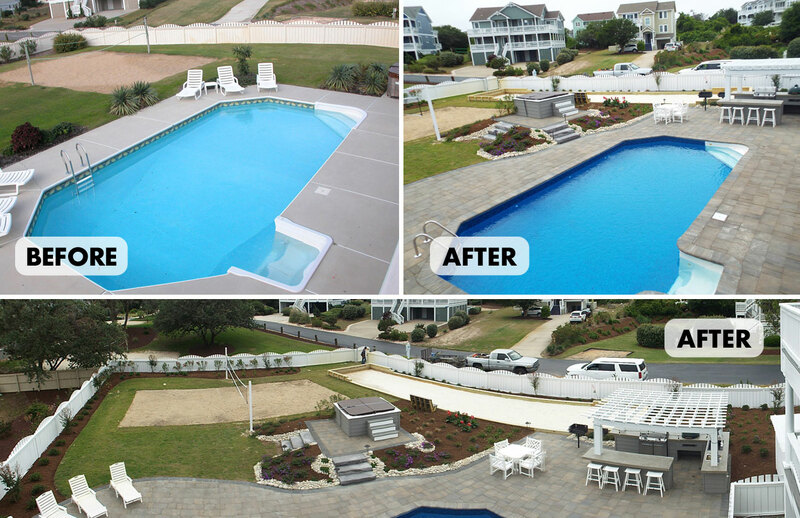 Whether your project is small or large, Sandscapes gives the same craftsmanship, commitment and creativity to all our Outer Banks clients. 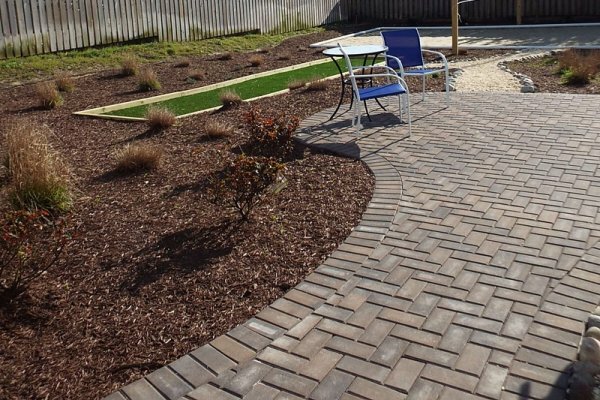 Sandscapes Landscaping Inc. is passionate about their work and care very much that each job is a positive reflection of their company. 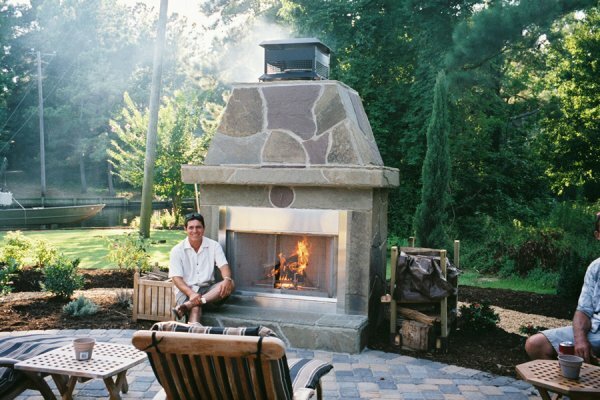 We at Sandscapes Landscaping Inc., believe our high degree of honesty, integrity and attention to detail are essential values you will appreciate from a contractor. 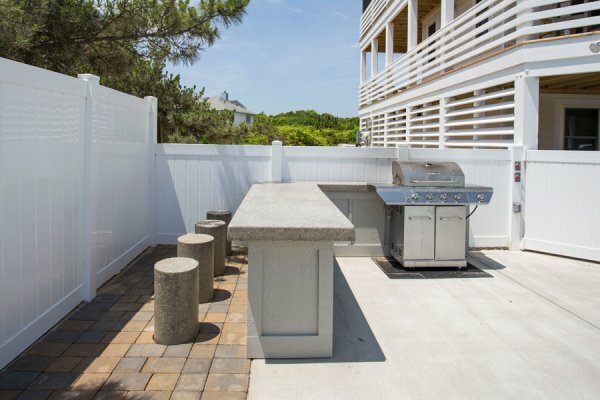 Let Sandscapes Landscaping Inc. be your Outer Banks landscaping one stop shop. 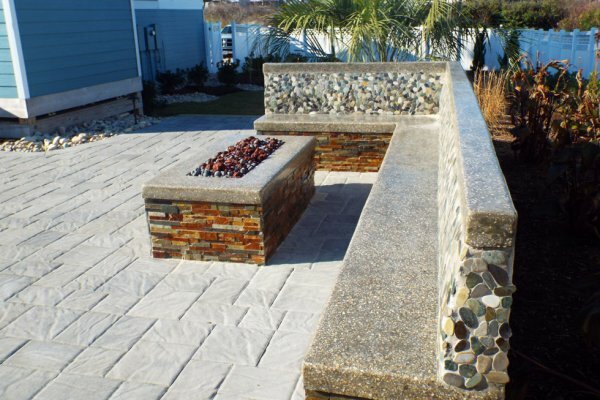 Please click here to contact us about your next landscaping project! 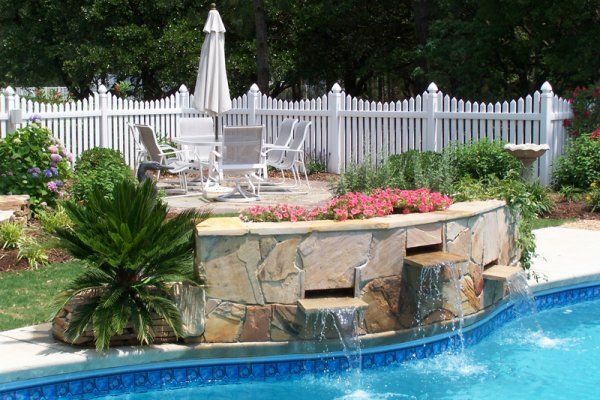 Or call (252) 202-4251. Please click on the titles or images below to enlarge photos and view additional images.